The ‘Constitution (Amendment) (Dual Citizenship) Bill 2018’ was read the second time in parliament and awaits further deliberation by the members of parliament in the next sitting day. Prime Minister Rick Hou said that this bill allows for ‘Dual Citizenship’ to be adopted in the country. 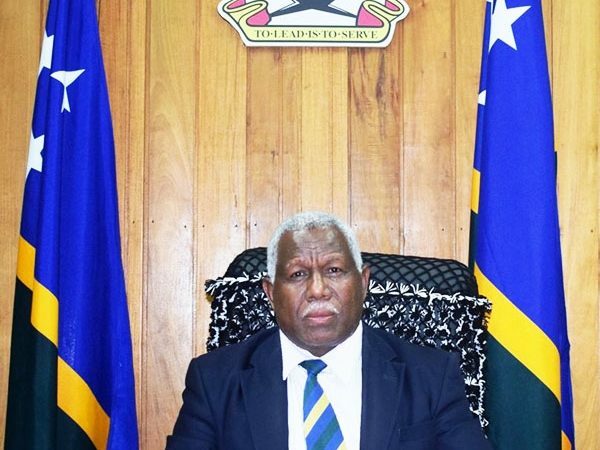 Mr Hou assured the parliament, it is the flagship policy intention of the Solomon Islands Democratic Coalition for Change Government (SIDCCG) to bring about dual citizenship in Solomon Islands. 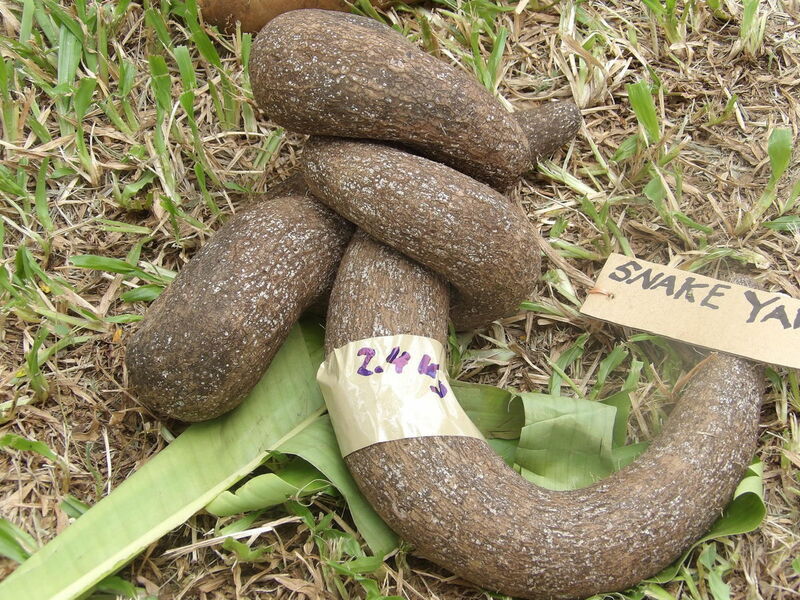 “This policy has been warmly welcomed by all Solomon Islanders living overseas in particular those by birth as well as our High Commission officers and by the parents and spouses of Solomon Islands citizens and naturalised citizens,” Mr Hou said. He further added that the ‘Constitution (Amendment) (Dual Citizenship) Bill 2018’ is submitted to the parliament to repeal section 23 of the constitution in order to allow for dual citizenship to be effective under the new Citizenship Bill 2017. “This constitutional amendment is also asking parliament to amend section 49 of the constitution to clearly specify, that despite all other privileges available to Solomon Islands citizens which dual citizens are entitled to, holding dual citizenship prevents a person from being a member of parliament,” Mr Hou said. He further explained that section 49 of the current constitution disqualifies a person to be elected as a Member of Parliament. Prime Minister Hou stressed that what this amendment entails is further clarification to clearly articulate under section 49 that holding citizenship of another country is a disqualification to be a member of parliament. “This is a clear cut restriction in the constitution that if you hold a dual citizenship, you will not eligible to stand for election as a member of parliament. “This will also affect the election for members of provincial government and the Honiara municipal authority elections,” Mr Hou added. 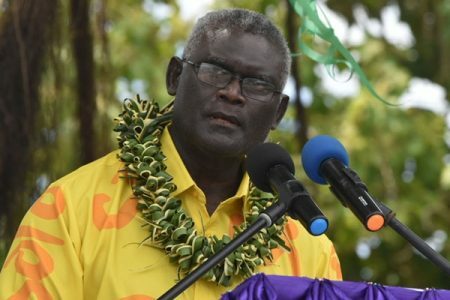 He said this is to make it absolutely clear too that the political leadership of this country must always be in the hands of Solomon Islanders with single citizenship. But Mr Hou emphasised that one group that will benefit from this constitutional amendments are those decedents of Solomon Islanders who were involuntarily taken to work on plantations in Fiji, Samoa and Queensland during blackbirding. “They will be now given the opportunity to become Solomon Islands citizens once this bill is enacted. 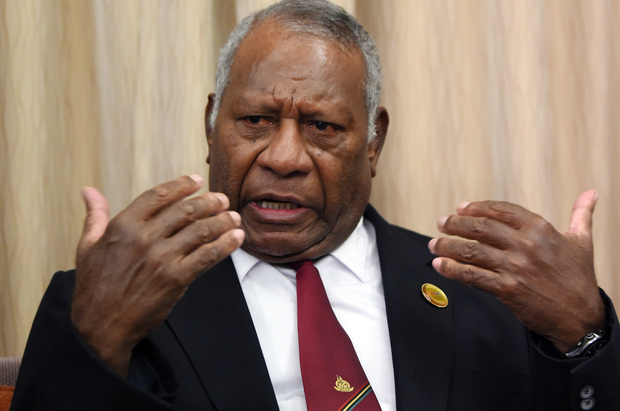 “The introduction of dual citizenship would also mean that Solomon Islanders by birth who moved to other countries and acquired citizenship in those other countries would no longer have the Solomon Islands citizenship revoked. 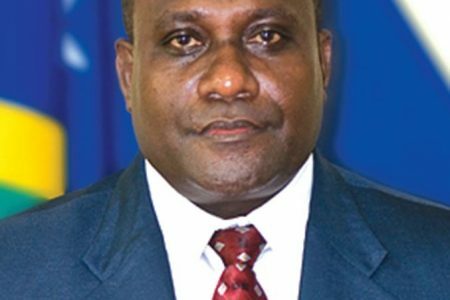 “This means that naturalised Solomon Islanders who are eligible to be citizens of another country could retain or reapply for their citizenship in that country. “They would no longer be required renounce their allegiance to their birth country,” Mr Hou stressed. He added that though this bill is new to the country, it is not a new concept globally. 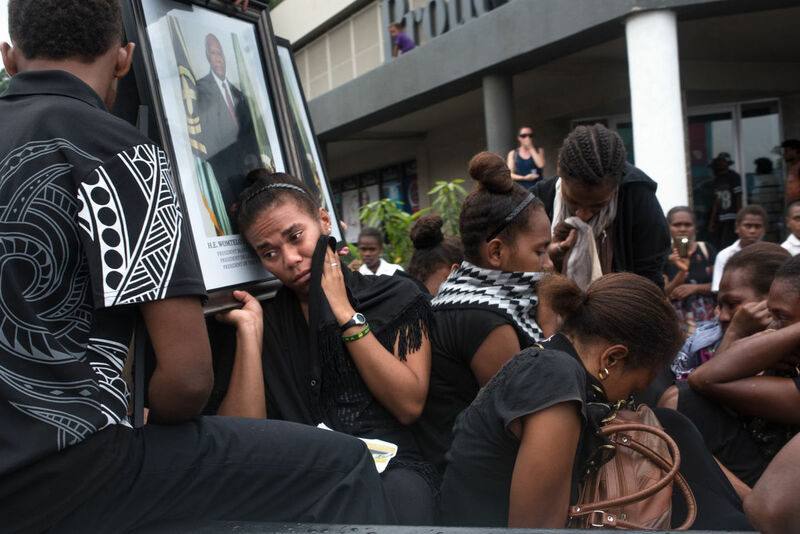 Meanwhile, this bill will facilitate the return and reintegration of Solomon Islands citizens by birth or ancestry who lost their citizenship by reason of marriage, forced labour or naturalisation in another nation. It also provides social, economic, family, employment and study opportunities by providing ease of movement between country of origin and country of residence for eligible person.